The words “fish sandwich” don’t necessarily conjure up exciting thoughts. There’s the fast food fish sandwich—with that too-perfectly-shaped square of fried fish. Or the better-but-boring kind of sandwiches you can get from seafood shacks—fried-up fish on a roll without much of anything else. 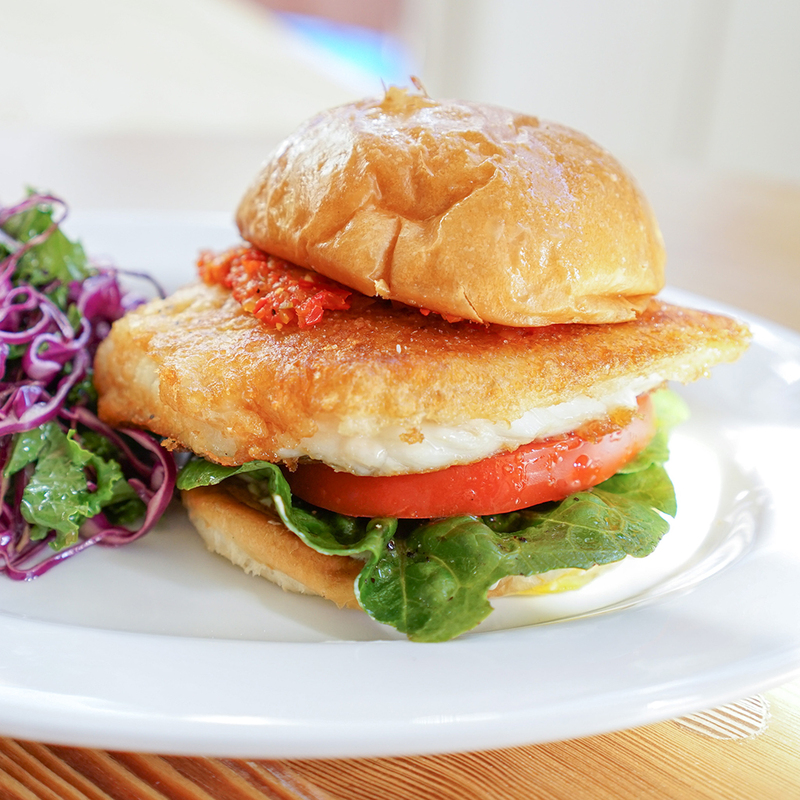 But recently, we’ve seen fish sandwiches get new life with unusual ingredients and high-quality seafood. All the better for the fish lovers among us. The bread. Something soft and squishy works best for a fish sandwich. The filling. You can't have a good fish sandwich without good fried fish; it's essential that it's fried to order. And condiments are key, whether dressed-up tartar sauce or something a little more unorthodox. Seamore's, New York. This seafood-centric restaurant, from Meatball Shop co-founder Michael Chernow, features the Oh-Boy with crispy skate, lettuce, pickled peppers and special sauce. Parson's Chicken & Fish, Chicago. As promised, Parson's fries up both chicken and fish with equal aplomb. The house fish sandwich shows off a thick fried piece of beer-battered fish, with slaw, American cheese, hot sauce, aioli, and pickles. B&G Oysters, Boston. Barbara Lynch's restaurant specializes in all things seafood, and its beer-battered fish sandwich—served on cibatta, with confit tomato and pickled red onions—is the best on the menu.